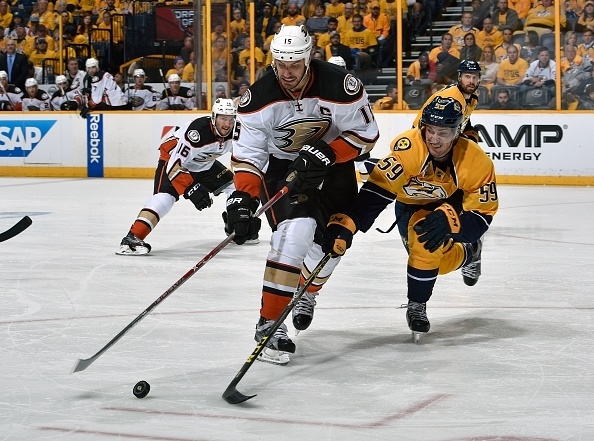 The Ducks are looking to move on, while the Predators hope to force a seventh and final deciding game when the puck drops on Game 6 of this Round 1 Stanley Cup playoff series Monday night. Nashville jumped out to a 2-0 series lead on the road, but has lost three straight games, which includes two at the Bridgestone Arena and a pivotal Game 5 in Anaheim. The Ducks became the first team to win a home game in this series when they handed the Predators a 5-2 loss on Saturday. David Perron, Ryan Garbutt, Sami Vatanen and Cam Fowler each found the twine for their first goals of the series in Game 5 for Anaheim, while Ryan Kesler notched his second of the series. For Nashville, Ryan Johansen and Miikka Salomaki each lit the lamp for their first goals of this postseason. The series turned when Frederik Andersen took over for John Gibson starting in Game 3 for the Ducks. After Gibson lost the opening two contests, Andersen is 3-0 with a with a 1.00 goals-against average and a .966 save percentage in the series. The Predators counter with all-world goaltender Pekka Rinne, who is 2-3 with a 3.02 GAA and a .889 save percentage and admitted he needed to be sharper after yielding four goals on 31 shots last time out. Anaheim has been paced offensively by captain Ryan Getzlaf, who has two goals and three assists for five points in the series, and they hope to put an end to the best-of-seven set now. Colin Wilson (1-3–4) leads Nashville in points heading into Game 5, while Craig Smith (lower-body) is doubtful for the game and hasn’t played since leaving Game 3. 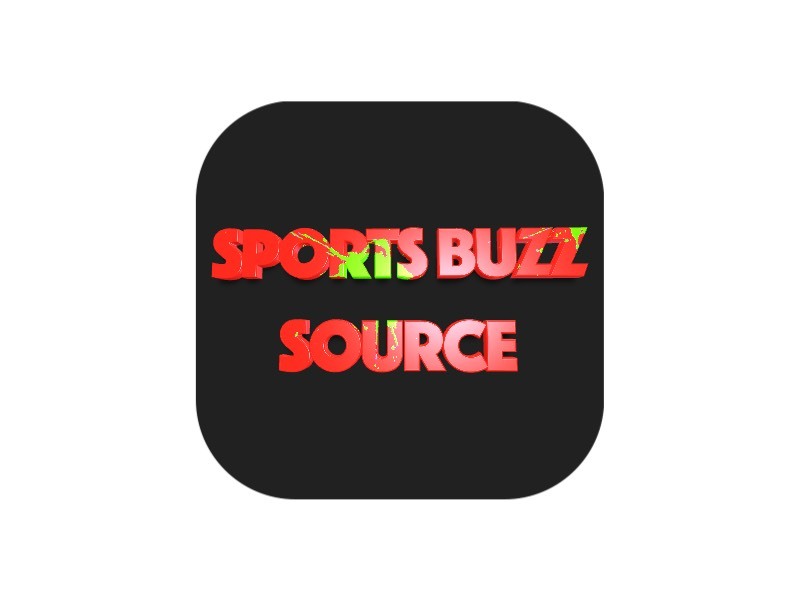 Venue: Bridgestone Arena, Nashville, Tenn.
Will the Predators force a Game 7 against the Ducks?